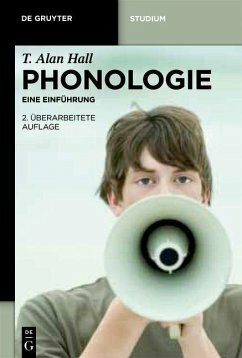 This is the 2nd edition of the successful textbook on phonology, which has been updated, expanded and improved. The bibliography has also been updated, and the number of diagrams and graphics has been increased. T. Alan Hall , Indiana University, Bloomington, USA. T. Alan Hall, Indiana University, Bloomington, USA. T. Alan Hall,Indiana University, Bloomington, USA.